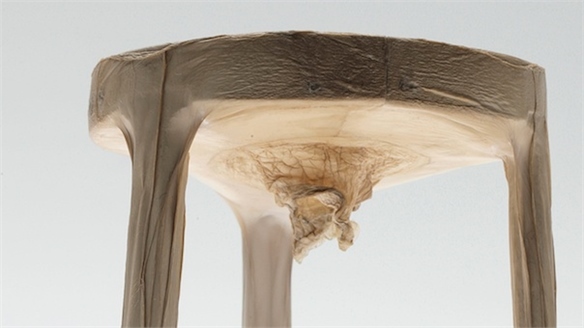 Japanese Royal College of Art (RCA) graduate Yurii Kasao has developed a material derived from jellyfish that could offer an alternative to leather for fashion accessories. Due to global warming and ecosystem imbalances caused by overfishing and ocean acidification, jellyfish numbers are proliferating. This is widely reported to be having a negative effect on East Asia’s fishing industry. The solution so far consists of collecting or shredding the jellyfish – resulting in a huge waste of potential material. 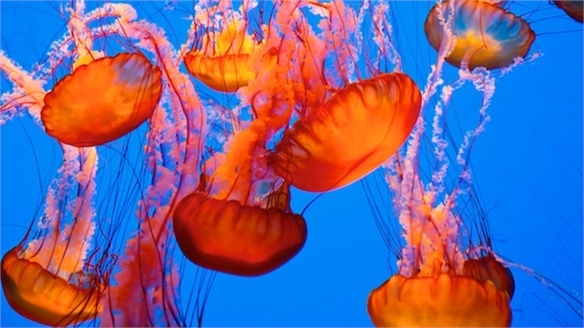 Kasao’s jellyfish leather offers a solution to controlling jellyfish numbers and avoiding the environmental damage caused by the toxic process of leather production, which involves large quantities of hazardous chemicals. All the materials used in the production process are organic and biodegradable. 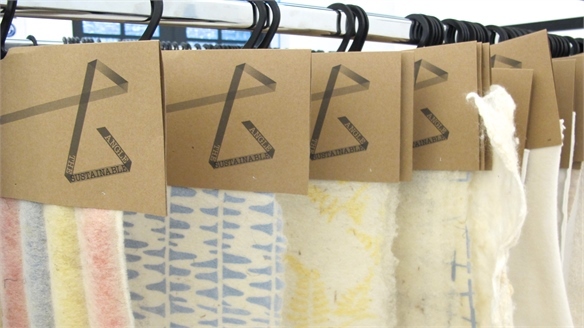 The sustainable material can also be cut, sewn and moulded in the same way as cow skin, and could be applied to a large number of design products. 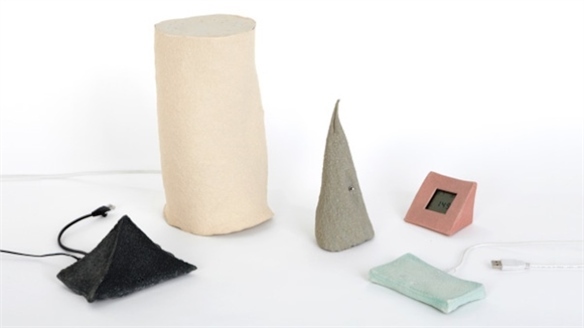 Engineered solutions for skin processes and new resources are driving innovations in leather, offering a wider material palette and aesthetic for the design industry. Recently, luxury British womenswear brand Rose & Willard launched a new ethical collection trimmed with fish leather. 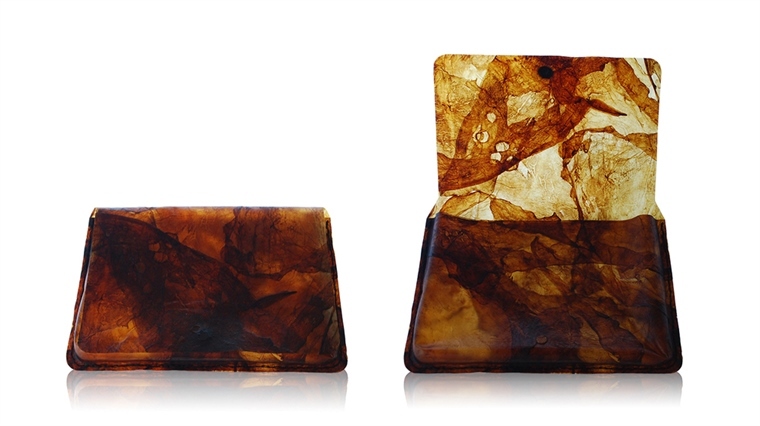 For further inspiration around leather alternatives, see our report Harnessing Leather. 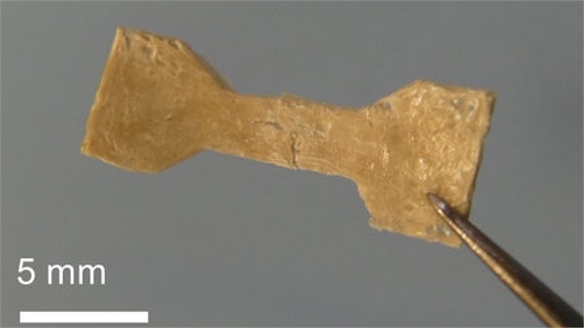 Major breakthroughs in biomaterials are also seen emerging from nascent research into sea creatures. See our report Marine Materials for more insights. 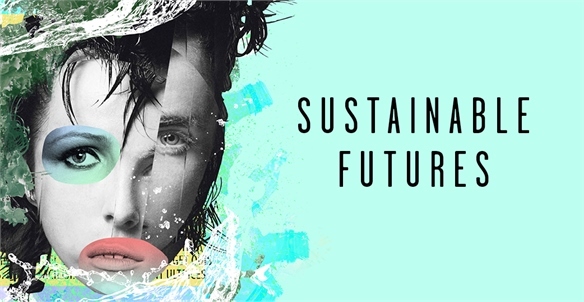 Future Fabrics Expo 2017 Future Fabrics Expo 2017 London's sixth annual Future Fabrics Expo (January 25-26) focused on showcasing and promoting world-leading sustainable materials and research for fashion. The event hosted a diverse selection of textiles, fibres and products that embody a range of eco-friendly principles and new technologies. 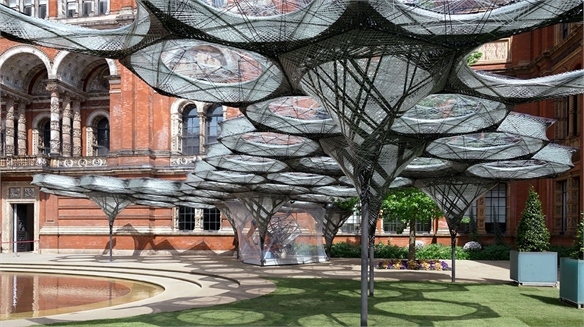 Elytra Filament Pavilion: Biomimicry in Design Elytra Filament Pavilion A robotically woven carbon-fibre pavilion has been erected in the courtyard of London's Victoria & Albert museum as part of a season of events exploring engineering. 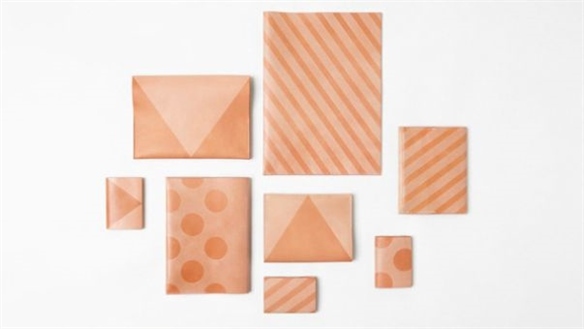 New Noble New Noble Eco-conscious attitudes are influencing a new wave of luxury materials. 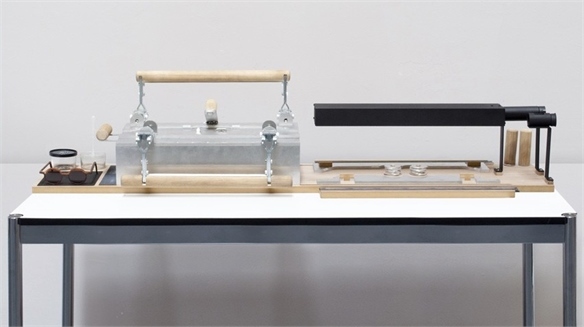 Designers are embracing engineering methods and creating innovative composites, which repurpose natural materials and industrial waste in exquisite creations. Fashion materials are reimagined with a sustainable approach – from source to end of life, while accents of imperfection add value to high-end product. 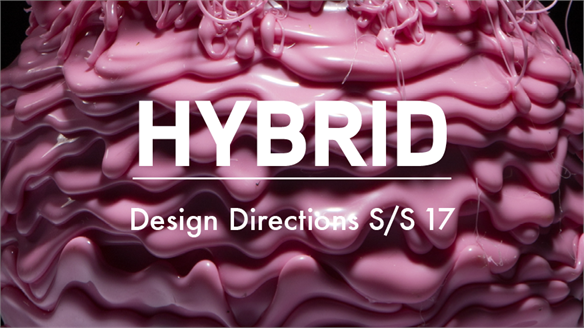 Hybrid S/S 2017 Hybrid S/S 2017 A direction underpinned by radical material innovations, Hybrid explores the tension between synthetic and organic. 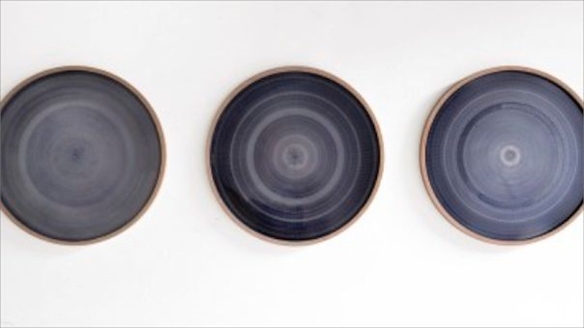 Drawing on ideas seen in the Materials Focus 2016 report Super Natural, nature is amplified and inspires a scientific approach to manufacturing through grown materials and forms. 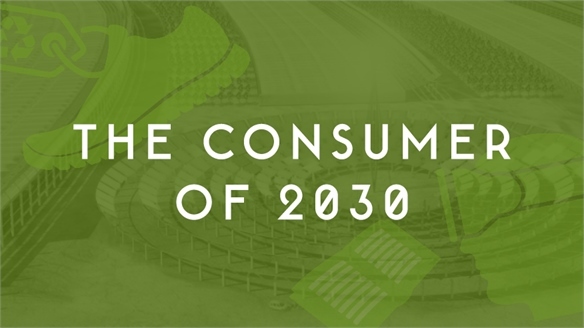 A youthful and reactionary outlook underpins the sustainable narrative of this direction, looking to forward-thinking technologies in preparation for an uncertain future. 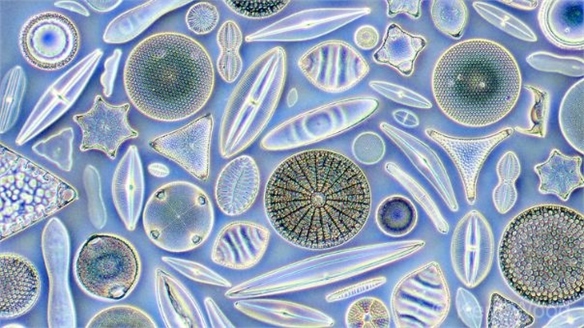 New Naturals New Naturals Natural composites derived from by-products of the manufacturing and agricultural industries are becoming more sophisticated and advanced. 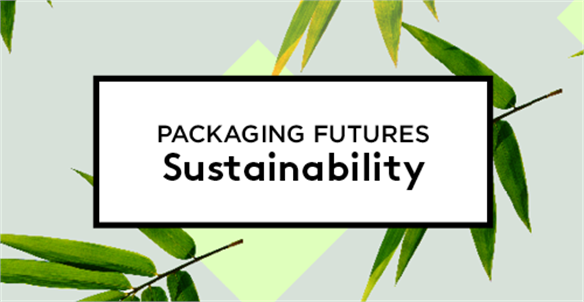 Inventive approaches to sustainable source materials and processing methods are revealing exciting product opportunities. 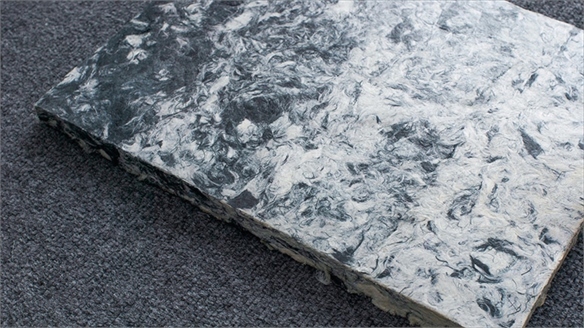 Here, we take a look at the new material qualities surfacing, and the value they hold for product and industry alike. 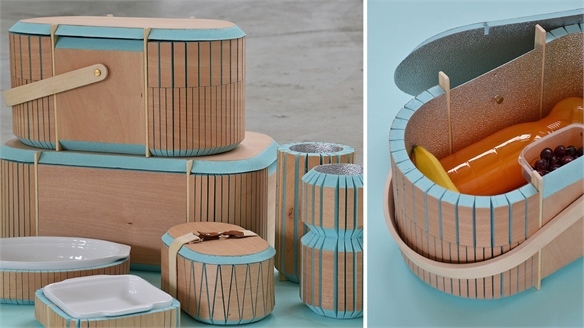 Collezione 25%: Recycling Industry Waste Recycling Industry Waste Italian product designer Sebastiano Tonelli has created a range of insulated food storage containers from recycled industry waste. Harnessing Leather Harnessing Leather Engineered solutions for skin processes drive new and more efficient approaches to constructed products. New resources are used to offer a wider material palette and aesthetic for the industry. Here, we take a closer look at the latest innovations in leather. Rethinking Beauty: Sustainable Futures Rethinking Beauty: Sustainability Thanks to increased consumer demand for natural ingredients and concerns over product safety, sustainable beauty continues to grow – particularly in Asia, as well as more established markets including Brazil and Australia. We examine the latest trends. 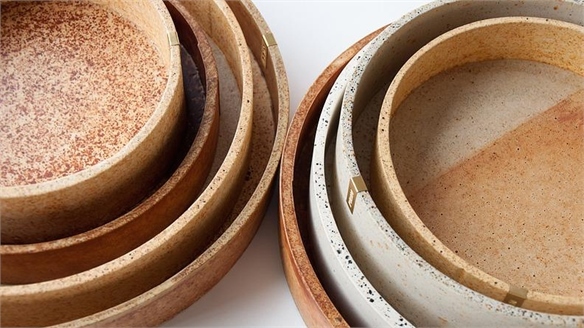 Untapped Resources Untapped Resources Innovation drives material developments into new domains as designers seek to maximise the potential of untapped matter. Building on our rationale Resource, we see a shift in perception as the status of low-value materials is elevated through the creation of smart and sustainable composites. 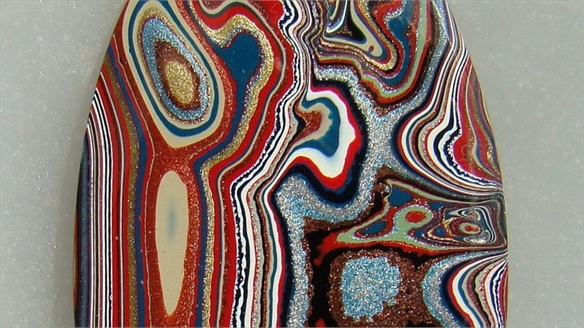 Super-Smart Super-Smart Adaptive and smart materials are leading the latest innovations. Technical advancement and ingenious structural design achieve lightweight and adaptive frameworks. Meanwhile, the natural world inspires new smart technologies that are able to modify themselves when necessary. 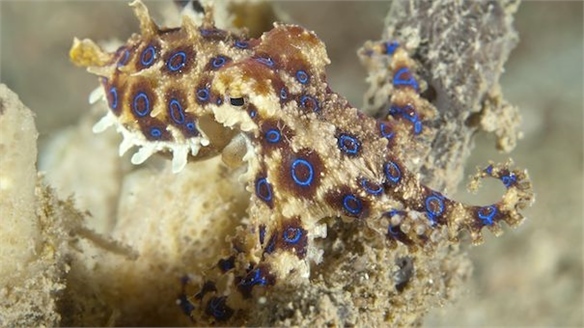 Octopus Camouflage Tech Octopus Camouflage Tech In the US, a team of scientists has developed a camouflage technology inspired by the adaptive skins of cephalopods, such as octopuses. 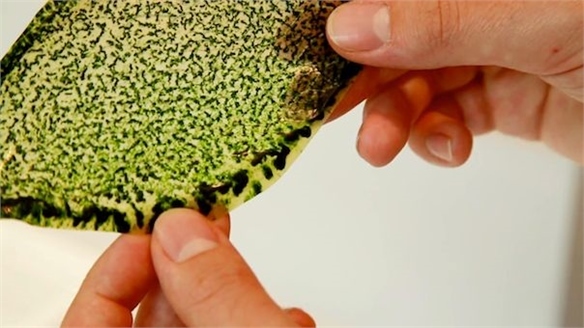 First Man-Made Bio Leaf First Man-Made Bio Leaf London-based Royal College of Art graduate Julian Melchiorri has engineered the first man-made biological leaf. Made from a silk-based material, it uses photosynthesis to transform carbon dioxide into oxygen. 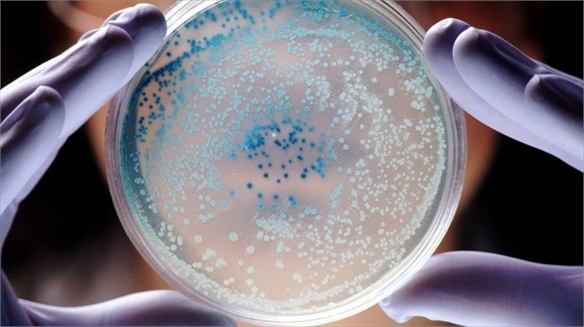 Jellyfish Nappies Jellyfish Nappies Israeli technology company Cine'al is developing a range of biodegradable nappies, sponges and napkins using a super-absorbent material made from jellyfish. 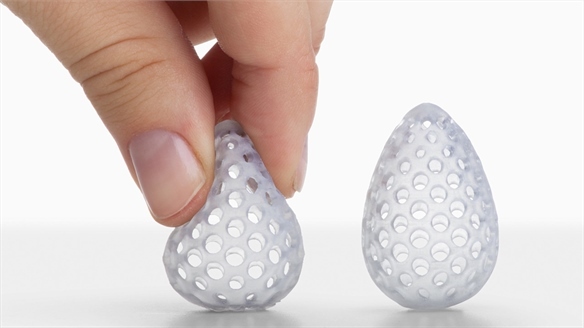 The eco-friendly products were inspired by research from Tel Aviv University into the super absorbency of jellyfish. 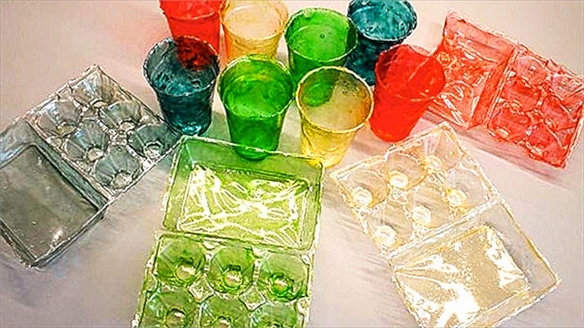 Shrimp Bioplastic Shrimp Bioplastic In the quest for more sustainable material options, researchers at US university Harvard’s Wyss Institute for Biologically Inspired Engineering have developed a biodegradable plastic made from shrimp shells. 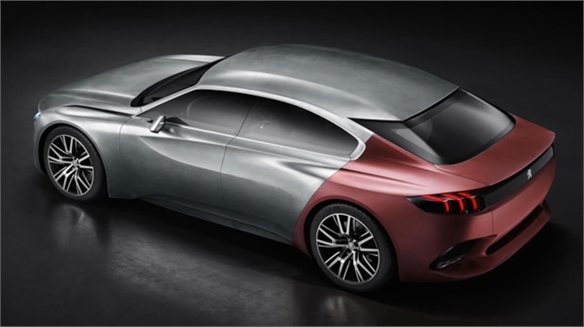 Peugeot Concept: Synthetic Sharkskin Peugeot: Synthetic Sharkskin The latest concept car from French automaker Peugeot features bodywork panels made from an efficient textile that emulates the texture of sharkskin. 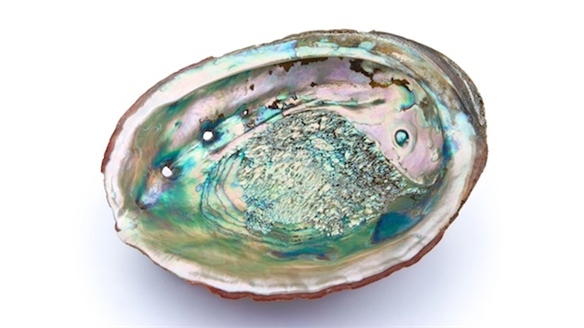 Super-Strong Glass Super-Strong Glass Scientists at McGill University in Canada have discovered a way to make super-strong glass inspired by mollusc shells. Using a special engraving process, the researchers have been able to create glass that can deform by up to 5% before breaking; regular glass shatters at 0.1%. 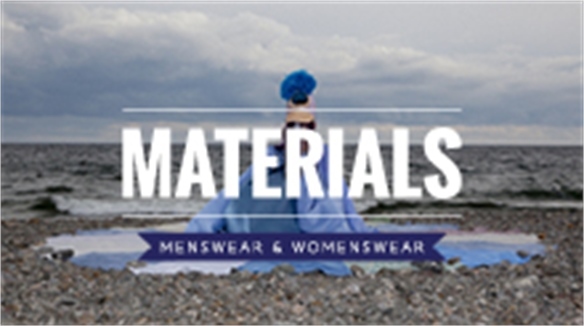 Materials S/S 2015 Materials S/S 2015 Spring/Summer 2015 materials directions explore the beauty of the natural world as a key inspiration, as well as the emerging modern craft movement and innovative new developments in this sector. 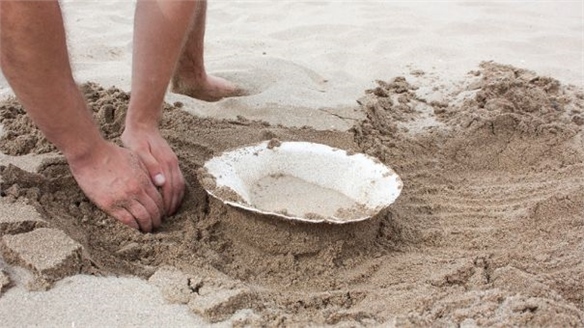 Marine Materials Marine Materials The big breakthroughs in biomaterials, robotics and packaging are coming from nascent research into exotic sea creatures, from hagfish to Chinese mitten crabs. BioElectric by Jeongwon Ji BioElectric by Jeongwon Ji Jeongwon Ji created a new tactile bio-plastic for his MA Design Products final year project at London's Royal College of Art (RCA). Honest Materials Honest Materials Recognition for time-honoured craft and modest production methods outline this concept. Simplicity and functionality are crucial. Stylus examines designers and projects that employ practical design solutions to create products from everyday or even waste materials. Pieces are carefully honed for a subtle contemplative aesthetic with an appreciation for the material.